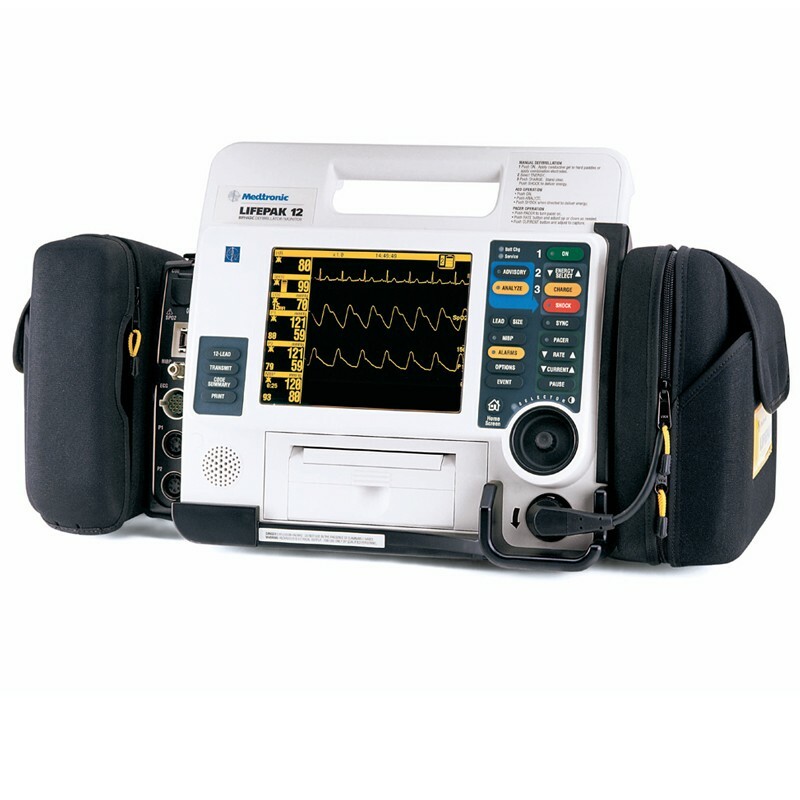 The Physio-Control LifePak 12 Defibrillator/Monitor is a multi-parameter device that combines semi-automated and manual defibrillation with capnography, external pacing, 12-lead electrocardiography and other monitoring functions. The LifePak 12 is designed to work like you work – in the most demanding conditions and environments. 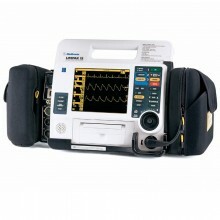 Click the button below to add the Physio Control Lifepak 12 Biphasic Defibrillator to your wish list.